For the 27th year running, Glasgow’s Doors Open days is returning, celebrating the city’s wide heritage and stunning architecture. The festival gives you the chance to explore some of the most unique buildings in Glasgow, as well as learn about different innovations the city has to offer. 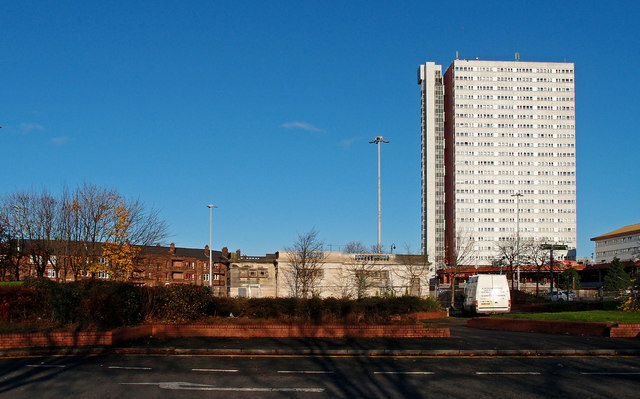 At 22-storeys, Anniesland Court is the tallest listed building in Scotland and Glasgowâ€™s only Category A listed tower block. Tours will be taken to a top level for a description of the building and views over the city. A unique opportunity to visit the workshop of Mackintosh furniture maker Bruce Hamilton. Find out how he creates stunning pieces for clients such as the Willow Tearooms, from initial idea to final product. 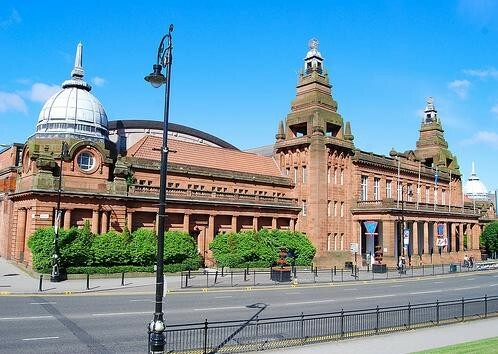 Glasgowâ€™s iconic Kelvin Hall re-opens late Summer 2016 following a Â£35million refurbishment. Â It provides a home for 1.9million objects from The Hunterian and Glasgow Museumsâ€™ collections, digital resources held by the National Library of Scotland alongside one of Scotlandâ€™s biggest fitness centres. We have a packed programme planned for Doors Open Days 2016 for you to enjoy. This includes lectures, talks, tours, family workshops and special events including a Hackathon using our new Collections Portal and a back of house Wiki photo event. Please note, all tours and events must be booked in advance and further information and booking details are available by visiting the Kelvin Hall website â€“ www.KelvinHall.org.uk.